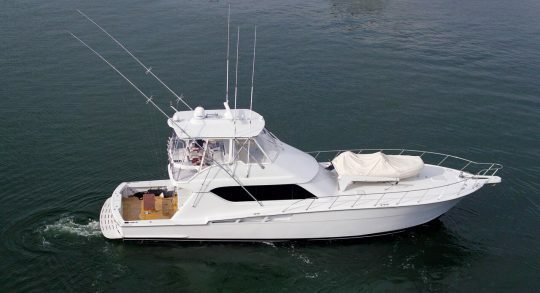 Greg Wilkinson has always loved the boating lifestyle and getting others out on the water. 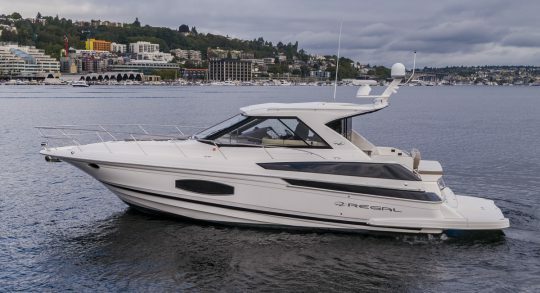 Greg has a passion for boating that he enjoys with his wife Linda. 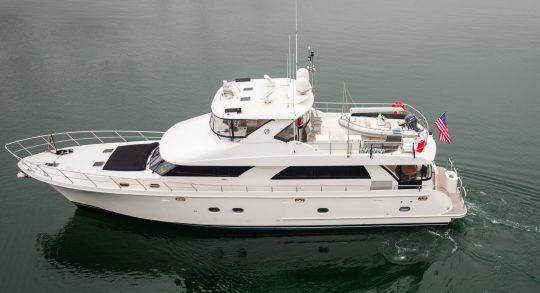 Being an avid boater, a US Coast Guard certified captain, and a member of the California Yacht Brokers Association Greg is in a great position to help his clients find exactly what they are looking for. 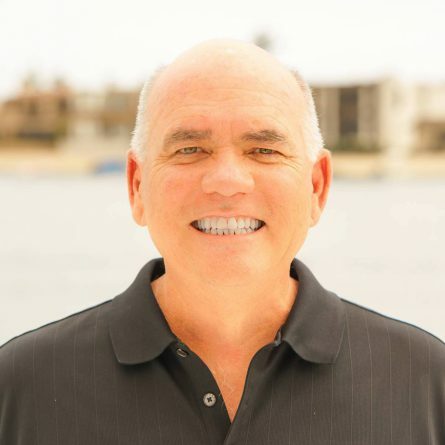 When Greg is not on the water, at the shows or working with clients, he and his wife Linda enjoy spending time in Palm Springs, California and traveling throughout Europe, especially Italy. 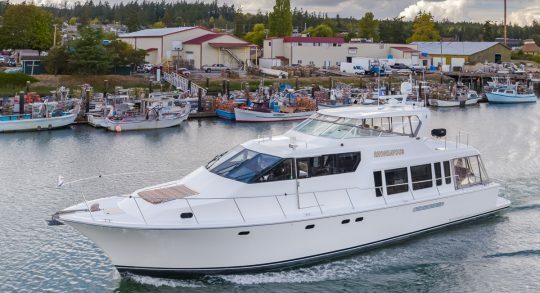 Greg is very active with his local yacht, tennis and golf clubs serving on various Boards and Committees donating his time to fun, worthy and charitable organizations and events.